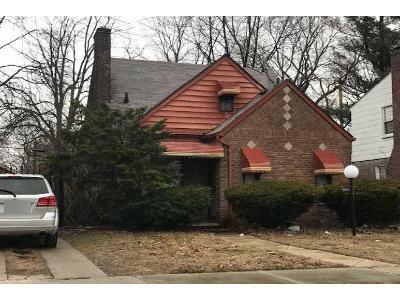 Buy foreclosure homes for sale in Detroit, MI, right now on Foreclosure.com for up to 75% off market value. 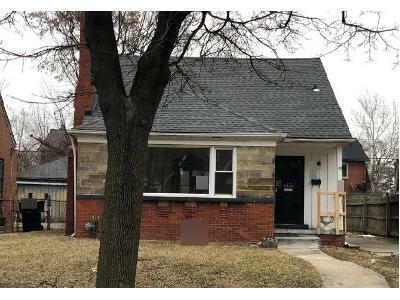 We currently have 1,500 of the hottest foreclosure deals in Detroit, MI, of all prices, sizes and types, including bank-owned, government (Fannie Mae, Freddie Mac, HUD, etc.) and many others. 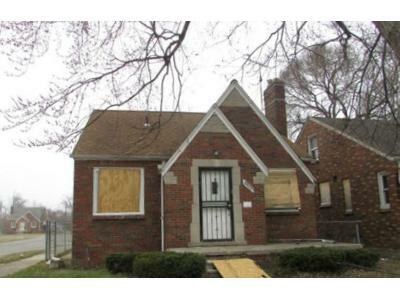 Learn how to buy foreclosed homes in Detroit, MI, with no money down and gain exclusive access to hidden distressed real estate listings in Detroit, MI, 10 to 180 days before they hit the mass market. 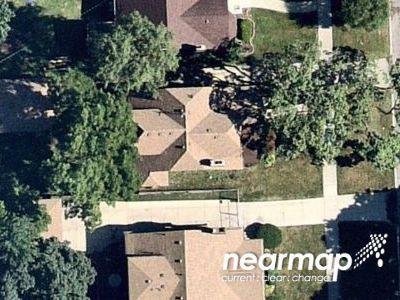 Be first with Foreclosure.com — find free foreclosure listings in Detroit, MI, before anyone else. 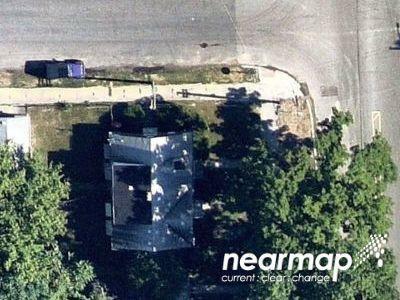 There are currently 1,500 red-hot tax lien listings in Detroit, MI. 3 Bed | 2 Bath | 2,544 Sq. Ft.
2 Bed | 1 Bath | 566 Sq. Ft.
3 Bed | 1 Bath | 1,392 Sq. 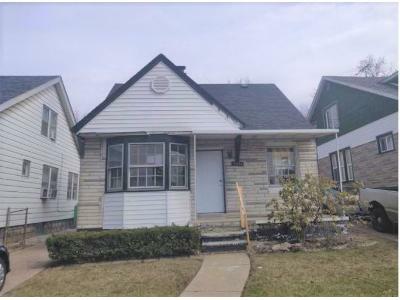 Ft.
3 Bed | 1 Bath | 880 Sq. Ft.
3 Bed | 2.5 Bath | 1,621 Sq. Ft.
3 Bed | 1 Bath | 966 Sq. 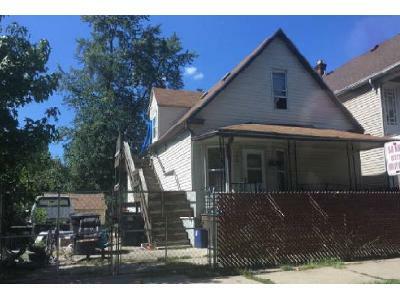 Ft.
3 Bed | 1 Bath | 1,112 Sq. Ft.
3 Bed | 2 Bath | 826 Sq. 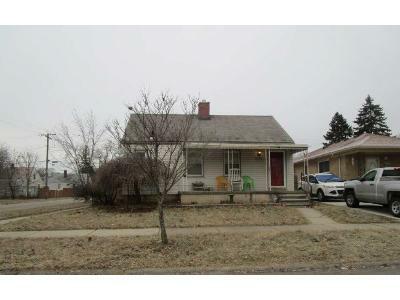 Ft.
3 Bed | 1 Bath | 1,017 Sq. 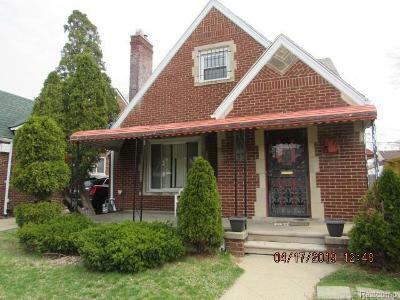 Ft.
3 Bed | 1 Bath | 876 Sq. Ft. Many listings on Foreclosure.com are not found anywhere else. 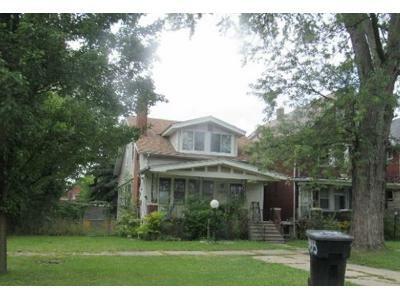 Save thousands on incredible foreclosure deals in Detroit, MI. Save up to 62% with deals in Detroit, MI.